Round two of my photos from Brussels! This elegant 18th-century square was the former location of Brussels' main market and palace (which burned down in the 1700s), and now hosts an array of fine cultural attractions. From the museum options at hand, I chose to visit the Magritte Museum dedicated to the work and life of Brussels' most famous surrealist artist, René Magritte. Magritte is best know for The Son of Man (1964) painting, which sadly was not part of the exhibit. 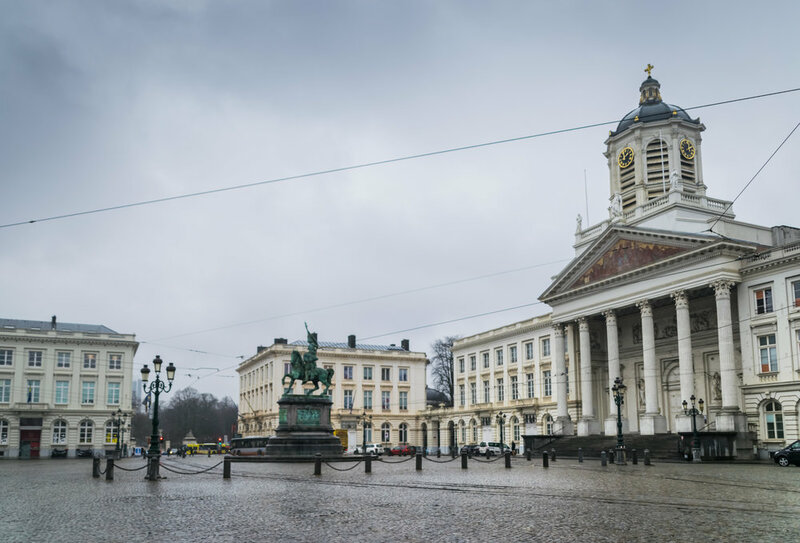 The nearby Royal Park, with its manicured lawns and cast iron music stage (built in 1841), is flanked by the Royal Palace and Belgian Chamber of Representatives. 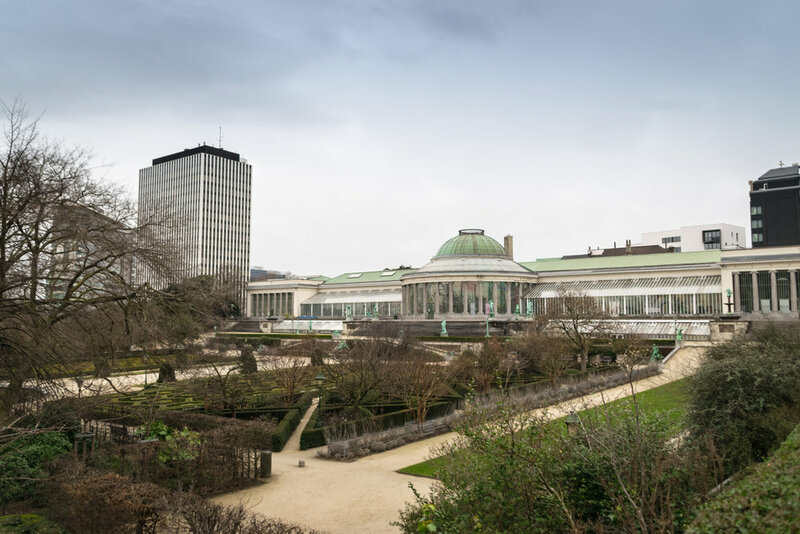 Founded in 1826 as the National Botanical Garden of Belgium, this elegant venue has been a musical and cultural venue since 1984. And despite being surrounded by modern, tall buildings and lanes of traffic, one can still find a quiet respite in the company of many beautiful statues here. 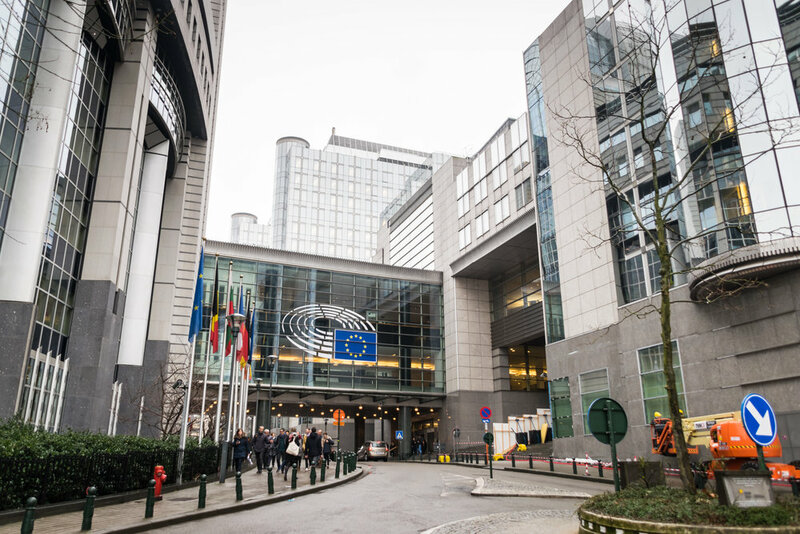 This part of Brussels is the heart of the European Union and all of these shiny, new buildings are a part of it. 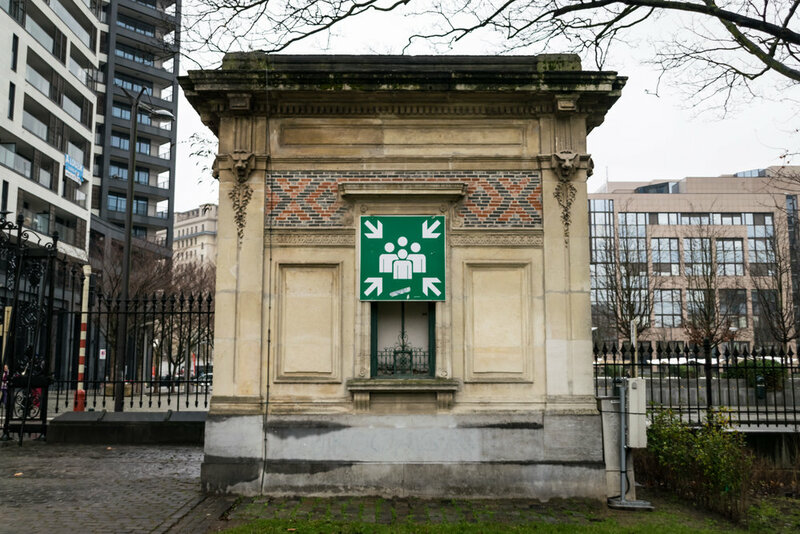 More interesting than this, the architecture nerd inside of me thought, are the historic buildings in the nearby Leopold Park that served as the Brussels zoo from 1851 to 1878.